Dammit, Red Bull even does CGI well....so well they even included their Renaults blowing up! Humor aside, a pretty amazing video. "A new clip from Red Bull sees Daniel Ricciardo and Sebastian Vettel explain the 2014 Formula One regulations – which are arguably the most complex the sport has ever seen. At the start, thousands of car parts simultaneously assemble around Dan to form the RB10. 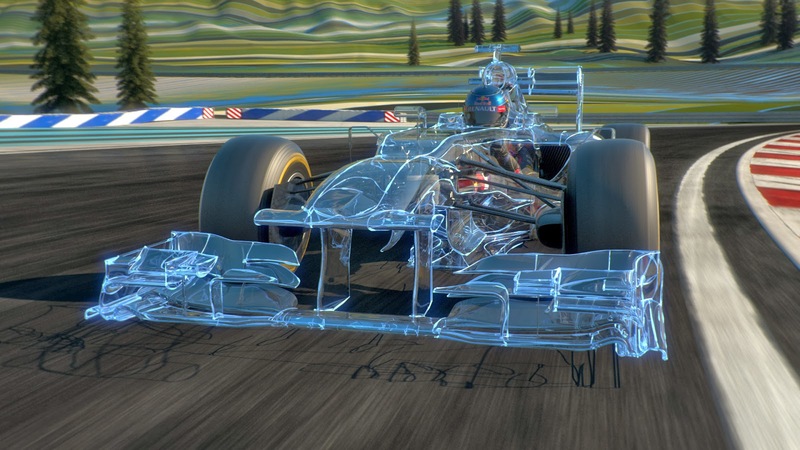 As Dan races to catch up Seb in his RB9, the World Champion’s car becomes transparent while travelling at full speed. The film then presents a visual sequence that shows the 2014 regulation changes taking shape and coming to life, as Seb’s car transforms from an RB9 into an RB10. As well as providing information on the new technical changes for 2014, the clip also presents a unique view of the technology at work inside this year’s Formula One cars."